September 2, 2014 (H+ Magazine) If the controversy over genetically modified organisms (GMOs) tells us something indisputable, it is this: GMO food products from corporations like Monsanto are suspected to endanger health. On the other hand, an individual’s right to genetically modify and even synthesize entire organisms as part of his dietary or medical regimen could someday be a human right. The suspicion that agri-giant companies do harm by designing crops is legitimate, even if evidence of harmful GMOs is scant to absent. Based on their own priorities and actions, we should have no doubt that self-interested corporations disregard the rights and wellbeing of local producers and consumers. This makes agri-giants producing GMOs harmful and untrustworthy, regardless of whether individual GMO products are actually harmful. Corporate interference in government of the sort opposed by the Occupy Movement is also connected with the GMO controversy, as the US government is accused of going to great lengths to protect “stakeholders” like Monsanto via the law. This makes the GMO controversy more of a business and political issue rather than a scientific one, as I argued in an essay published at the Institute for Ethics and Emerging Technologies (IEET). Attacks on science and scientists themselves over the GMO controversy are not justified, as the problem lies solely with a tiny handful of businessmen and corrupt politicians. 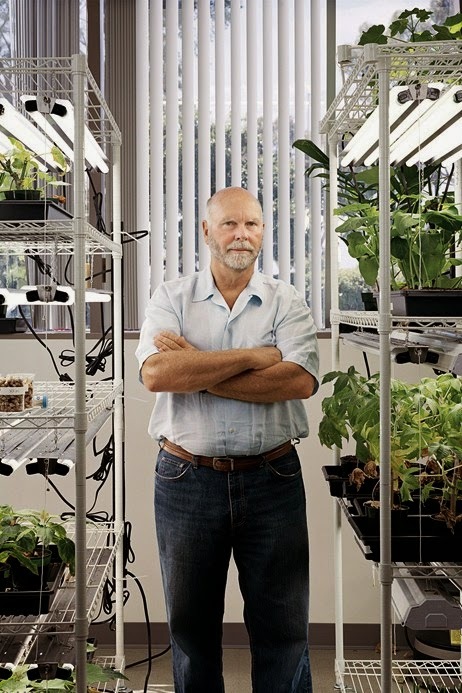 In his own words, Venter’s vision is no less than “a new phase of evolution” for humanity. It offers what Venter calls the “real prize”: a family of designer bacteria “tailored to deal with pollution or to absorb excess carbon dioxide or even meet future fuel needs”. Greater than this, the existing tools of synthetic biology are transhumanist in nature because they create limitless means for humans to enhance themselves to deal with harsher environments and extend their lifespans. While there should be little public harm in the eventual ubiquity of the technologies and information required to construct synthetic life, the problems of corporate oligopoly and political lobbying are threatening synthetic biology’s future as much as they threaten other facets of human progress. The best chance for an outcome that will be maximally beneficial for the world relies on synthetic biology taking a radically different direction to GM. 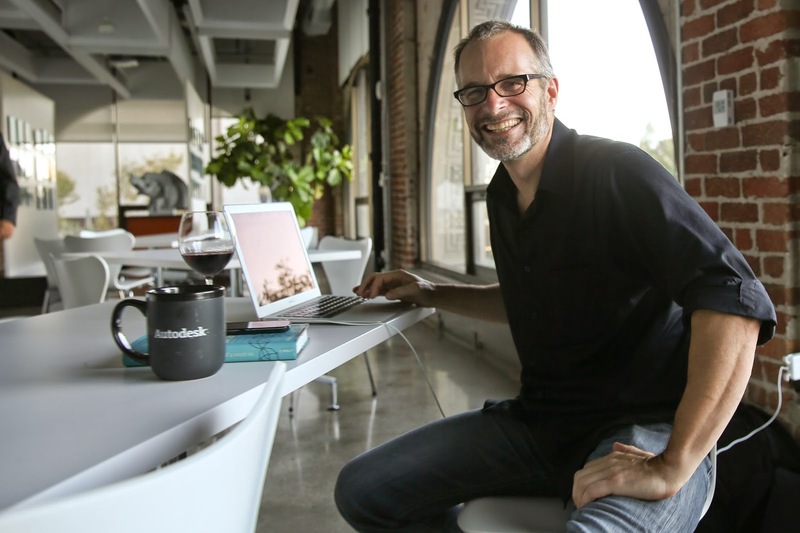 That alternative direction, of course, is an open source future for synthetic biology, as called for by Canadian futurist Andrew Hessel and others. Calling himself a “catalyst for open-source synthetic biology”, Hessel is one of the growing number of experts who reject biotechnology’s excessive use of patents. Nature notes that his Pink Army Cooperative venture relies instead on “freely available software and biological parts that could be combined in innovative ways to create individualized cancer treatments — without the need for massive upfront investments or a thicket of protective patents”. While offering some support to the necessity of patents, J. Craig Venter more importantly praises the annual International Genetically Engineered Machine (iGEM) competition in his book as a means of encouraging innovation. He specifically names the Registry of Standard Biological Parts, an open source library from which to obtain BioBricks, and describes this as instrumental for synthetic biology innovation. Likened to bricks of Lego that can be snapped together with ease by the builder, BioBricks are prepared standard pieces of genetic code, with which living cells can be newly equipped and operated as microscopic chemical factories. This has enabled students and small companies to reprogram life itself, taking part in new discoveries and innovations that would have otherwise been impossible without the direct supervision of the world’s best-trained teams of biologists. 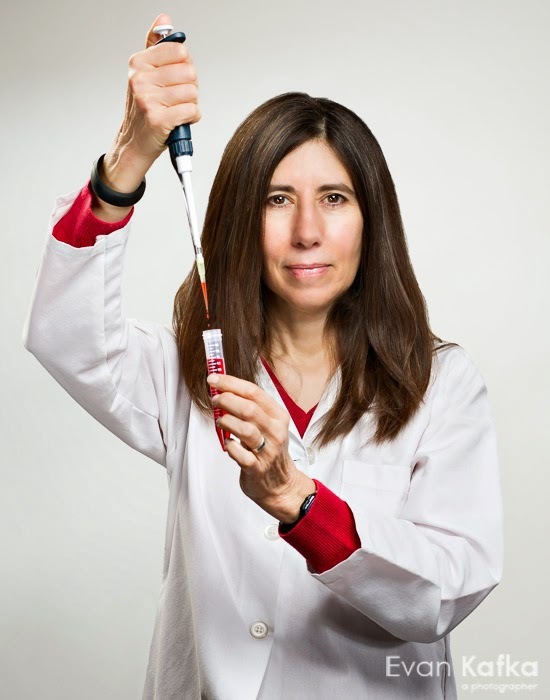 There is a similar movement towards popular synthetic biology by the name of biohacking, promoted by such experts as Ellen Jorgensen. This compellingly matches the calls for greater autonomy for individuals and small companies in medicine and human enhancement. Unfortunately, despite their potential to greatly empower consumers and farmers, such developments have not yet found resonance with anti-GMO campaigners, whose outright rejection of biotechnology has been described as anti-science and “bio-luddite” by techno-progressives. It is for this reason that emphasizing the excellent potential of biotechnology for feeding and fuelling a world plagued by dwindling resources is important, and a focus on the ills of big business rather than imagined spectres emerging from science itself is vital. The concerns of anti-GMO activists would be addressed better by offering support to an alternative in the form of “do-it-yourself” biotechnology, rather than rejecting sciences and industries that are already destined to be a fundamental part of humanity’s future. What needs to be made is a case for popular technology, in hope that we can reject the portrayal of all advanced technology as an ally of powerful states and corporations and instead unlock its future as a means of liberation from global exploitation and scarcity. While there are strong arguments that current leading biotechnology companies feel more secure and perform better when they retain rigidly enforced intellectual property rights, Andrew Hessel rightly points out that the open source future is less about economic facts and figures than about culture. The truth is that there is a massive cultural transition taking place. We can see a growing hostility to patents, and an increasing popular enthusiasm for open source innovation, most promisingly among today’s internet-borne youth. In describing a cultural transition, Hessel is acknowledging the importance of the emerging body of transnational youth whose only ideology is the claim that information wants to be free, and we find the same culture reflected in the values of organizations like WikiLeaks. Affecting every facet of science and technology, the elite of today’s youth are crying out for a more open, democratic, transparent and consumer-led future at every level. Follow BIT Magazine on Twitter @BioITMag or find us on Facebook here. What is Open Source Lab Equipment?